Hardly a year since President Peter Mutharika rose to power Malawi24 has uncovered secret information which has implicated his personal assistant Ben Phiri in corrupt deals that have seen him amass goods and fortune worth over MK1 billion. The information which is highly classified indicates that the personal assistant has received hefty pay checks from business captains as well as government arms which have seen him acquire at least 5 houses in the space in which they have been in government. “It is Cashgate and is happening silently without people noticing it,” said a source validating the authenticity of the information. Meanwhile it is estimated that from the transactions that include arranging meetings with the President and influencing government contracts Phiri has managed to secure MK800 million in cash behind the back of Mutharika. 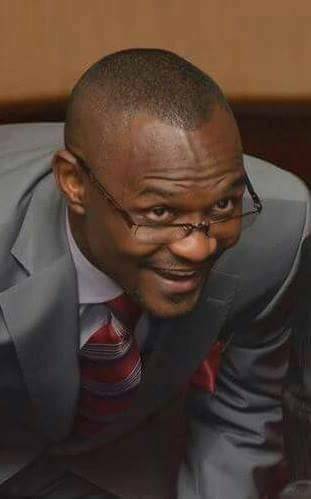 “The problem is that Mutharika trusts him (Phiri) and nobody dares to report all these activities,” said the source who distanced himself from a crusade that is championed by disgruntled DPP die hard Allan Ntata that has been hitting hard on Phiri. Meanwhile, opposition party supporters have started sharing the news of Phiri’s strange accumulation of wealth on social media in censored ways.